Howard Stern spending $10 million for a closet? 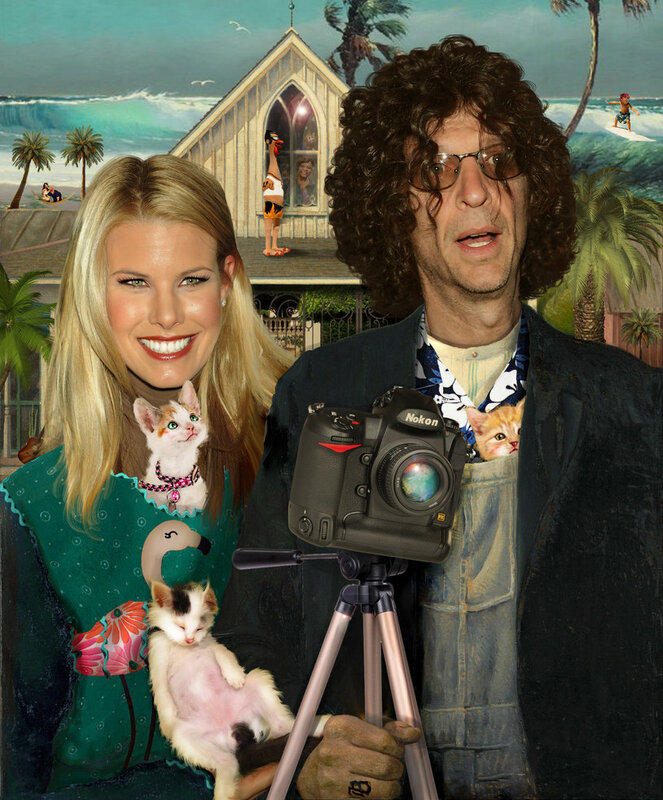 Gossip Extra Exclusive: Radio star Howard Stern is spending between $8 million and $10 million on the renovation of his ocean-front mansion he just bought in Palm Beach for $52 million! And the purpose for some of the construction work is to satisfy Stern’s model wife: She wanted a larger closet! She’s going to get one that’s about 1,000 square feet! And for that to happen, a source who saw the blueprints tells me, workers will have to move the grand staircase to a different part of the 18,000-square-foot house. “They’re changing the master suite, which is on the first floor,” the source said. “The suite includes his and her bathroom and his and her dressing areas. The closet will set the satellite radio host back $500,000! To accommodate the change, major work will have to be done on the first floor. And while they’re at it, the Sterns are building a brand new kitchen and roof. Stern’s agent has not returned calls for comment.